Amazon announced on Monday it has entered into a partnership with the British government to speed up the process for allowing small drones to makes deliveries. 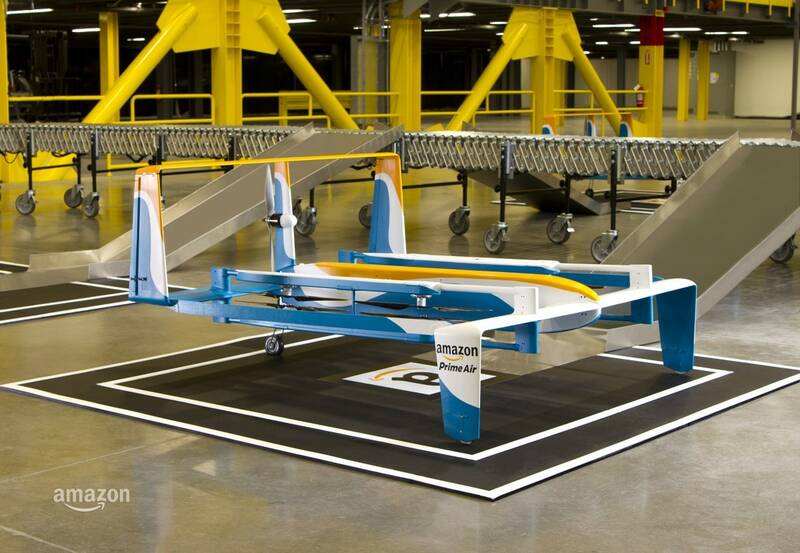 The world's biggest online retailer, which has laid out plans to start using drones for deliveries by 2017, said a cross-government team supported by the UK Civil Aviation Authority had provided it with the permissions necessary to explore the process. Amazon unveiled a video last year showcasing how an unmanned drone could deliver packages, narrated by former Top Gear TV host Jeremy Clarkson. The U.S. Federal Aviation Administration said last month the use of drones for deliveries will require separate regulation from their general use. Wal-Mart Stores Inc said last month it was six to nine months from beginning to use drones to check warehouse inventories in the United States.